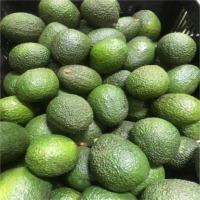 Avocado by Namaskar SAC. Supplier from Peru. 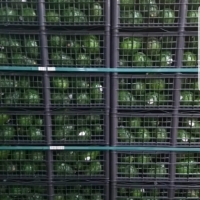 Product Id 868693. This naturally nutrient dense fruit provides nearly 20 vitamins, minerals and other nutrients with relatively few calories. They are sodium and cholesterol free and they contain the same good fats as nuts and olive oil. 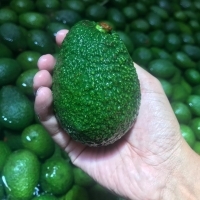 In fact, Avocados from Peru are even a great first food for babies! 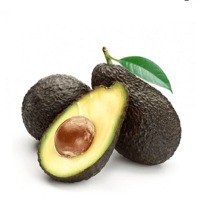 And since creamy, delicious avocados are so satisfying to eat, they?ll fill you up but they won?t slow you down. 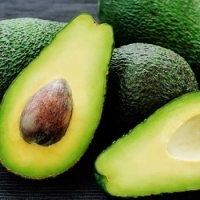 Avocados are listed as the #1 cleanest fruit on the Environmental Working Group? (EWG) 2018 Clean 15 list. The list is a consumer-friendly guide to fruits and vegetables that contain the least amount of pesticides. 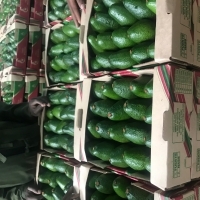 Of the avocados tested by the EWG, less than 1% tested positive for pesticides and only one type of pesticide was found, earning avocados the first place ranking!.